For entry to China, Europeans, Americans, and others will be required to have valid visas. Obtaining a visa for China is not difficult, but it is important to allow enough time (as much as several weeks) for processing your application. Visa requirements vary with time and place. For detailed information on visa for different countries and regions, please visit the website of the Chinese embassy or consulate in your country or city you live in, and the country list of Chinese embassy is available from the Chinese Foreign Ministry website (http://www.fmprc.gov.cn/mfa_eng/). If you need the official invitation letter issued by Chinese government for getting the visa, please turn to help of the organizer Shanghai Jiao Tong University. If so, an application form (please download from here) and the photocopy of your passport are needed for the application. Fill out the application form and then e-mail it together with the passport photocopy to is3t3a2014@qq.com. It takes about 10 days to get the invitation letter, so please pay attention to the time needed for your visa application. 2014 IS-3T-in-3A has managed to secure two hotels at special conference rates in the following hotels which are easy to arrive at the conference venue. If you find any room type that suits your need and preference, please book the room and submit the Reservation Form (please download from here) to is3t3a2014@qq.com before October 21, 2014. 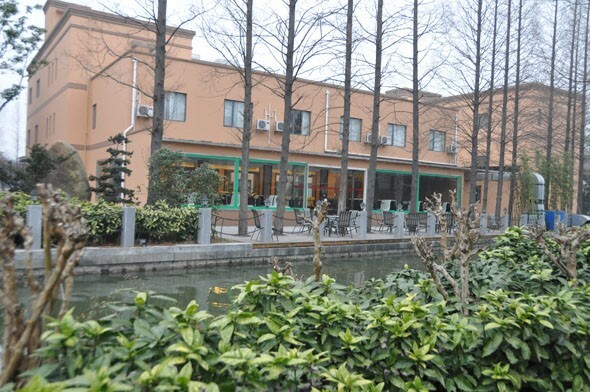 The Club is situated inside the picturesque Minhang campus at Shanghai Jiao Tong University, and it takes about 20 minutes walking from the conference venue. 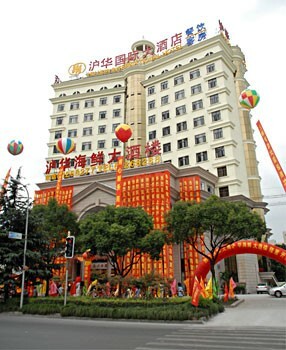 Room rate: RMB360 Per Night Per Room (Double/Twin Room), Breakfast Included. It is near to Shanghai Jiao Tong University and about 10-minute driving distance away from the conference venue, 40 minutes’ drive from Pudong Airport and 30 Minutes’ from Hongqiao Airport. 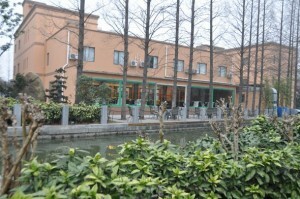 Room rate: RMB318/348 Per Night Per Room (Standard/Business Room), Breakfast Included. Note: Since the number of rooms in these hotels are limited, please book your room as soon as possible.